Hotel Belcekiz Beach Club, with its premier location on the 'Turkish Riviera' in the popular Turkey holiday region of Dalaman, is a perfect choice for sun, sand and serious relaxation. Positioned on the lovely sand and shingle Blue Flag Olu Deniz beach, with Mount Babadag providing a spectacular film-like backdrop, it is the perfect getaway for couples, solo sunseekers or families. Its grounds lead out to a sandy shore that doubles up as a landing strip for paragliders. The complex, set in pretty gardens you can explore, boasts two pools including an adults-only one which is perfect if you want to get away from it all. Surrounded by lush greenery and colourful flowers on the balconies of the rooms, this hotel has a prime spot on the beachfront. And with three restaurants, three bars, two poolside bars and a snack bar you will be spoilt for choice every day. 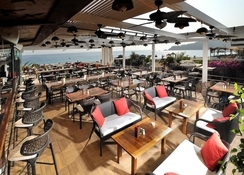 Hotel Belcekiz Beach Club is located on Olu Deniz beach, 1km from the Blue Lagoon and 20km from the main centre, where you’ll find a good selection of shops and restaurants. The 213 rooms are traditionally-styled and are housed in low-rise buildings overlooking gardens. You can pick between double or twin rooms, which come with an extra sofa-bed. The balconies look out over the lush gardens. Hotel Belcekiz Beach Club offers three restaurants, three bars/lounges, two poolside bars, a snack bar or deli, and coffee and tea are served in the main foyer. For the height of holiday luxury why not request cocktails from the poolside bar while you lounge on your sunbed. 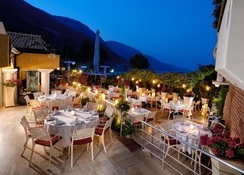 The main restaurant, serves buffet-style cuisine, with street-food style fresh cooking and options for dining on the terrace with stunning views of mountains. The three à la carte restaurants, with one overlooking the beach, serve Italian, Indian and Thai cuisine. Check out the Hang Out Bar, if you’re craving burgers and steaks. There are sunbeds and parasols for lounging by the main pool (there are two, one is adults only), while attentive waiters serve drinks from the poolside bar. You can also play a game of tennis, pool, exercise in the gym, do aqua aerobics or play darts in the bar. Unwind with a session in the traditional Turkish hammam or sauna and get into the holiday spirit. Evenings are lively, with shows, music and dancing taking place at the Hang Out Bar. Enjoy your swim in the adults-only pool, set amid gardens and overlooking mountains, while the little ones splash about. The kids’ club will also keep them entertained with a range of fun games, contests and crafts. Check-out: 12 pmPets not allowed. Credit card or cash deposit required. 1 km from the Blue Lagoon. 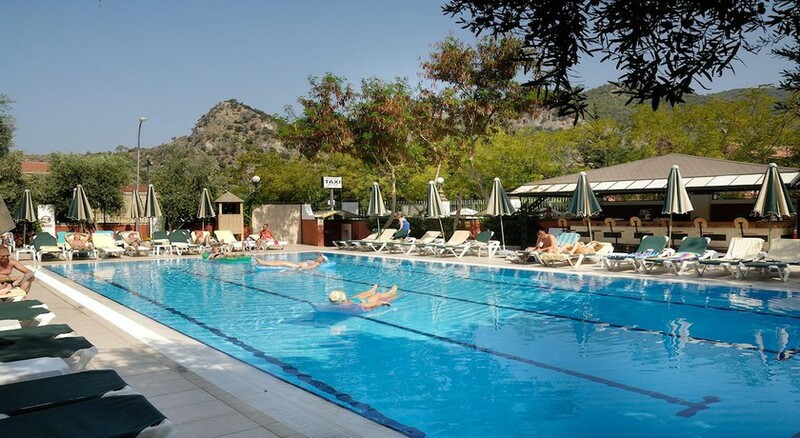 20 m from the nearest shops and local restaurants of Olu Deniz.